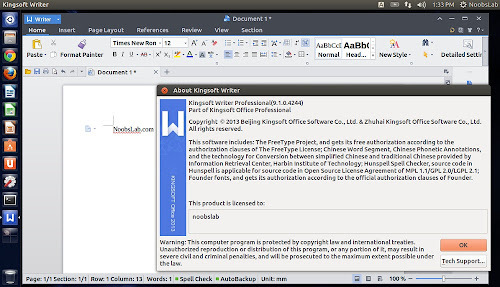 Kingsoft Office is a simple, powerful office suite developed by Zhuhai based Chinese software developer Kingsoft. Components include: Kingsoft Writer, Kingsoft Presentation and Kingsoft Spreadsheet. 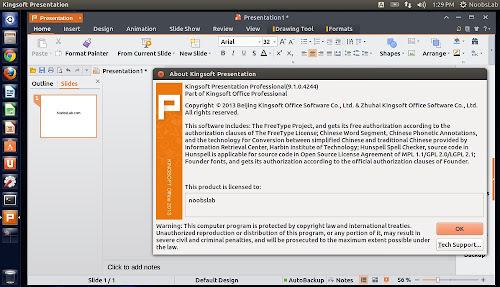 Kingsoft Office personal version is completely free. 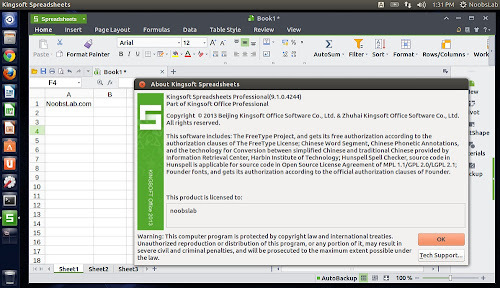 With the Kingsoft Office suite, you can view, edit, and send Microsoft Office documents, spreadsheets, and other data on Linux. This offers most of the features and functionality like Microsoft Office. The Kingsoft Office main interface includes a row of icons similar to what you'd find in your basic word processor or spreadsheet editor. It handles all the latest Microsoft Word, Excel, and PowerPoint file formats as well as text and PDF files. You can create files as well, it could get a bit tedious trying to produce anything too long or complicated. Kingsoft Office works best for making a few changes to an existing file. 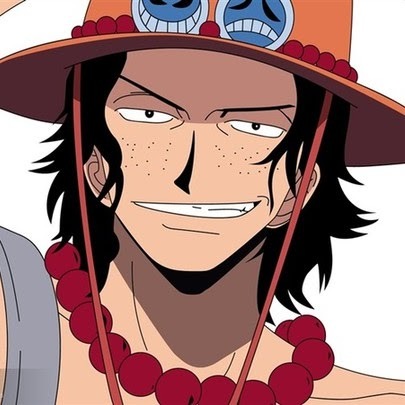 In our tests, we encountered no problems working with the files we threw its way, and it was a simple process to add or edit text or make other modifications. Fixed the crash issue while checking the printer information after adding or deleting a printer during program run. Fixed Kingsoft Office was unable to open the specified file while dragging the file to the main editing area. Fixed Kingsoft Office was unable to add custom spelling check dictionary of Hunspell format. Fixed European character with 'All Cap' setting not take effect in Kingsoft Office. Fixed the crash issue caused by error text string format in some cases. Fixed the text display issue when some controls access to the wrong color in some specific system color theme. Fixed the suffix of the file name cannot be changed according to the selected file format in the native Save As dialog of Gnome desktop. Fixed the values error of the width and height for images while saving as DOCX format in specific language area environment in Kingsoft Writer. Fixed images missing while saving as MHT files format in Kingsoft Writer. Fixed no recovery modify flags and editing view issue when file recovery after a crash in Kingsoft Writer. Fixed the issue of not filtering CJK vocabularies that are not supported when checking spelling in Kingsoft Presentation. Fixed content is empty when pasting text in HTML format in Kingsoft Presentation. Fixed the crash issue while opening some specific files with charts in Kingsoft Spreadsheets. 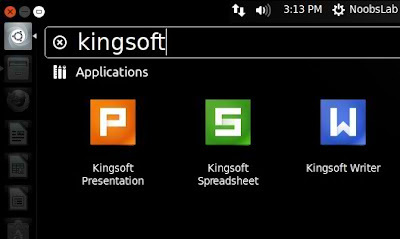 Many thanks for introduce how to install Kingsoft Office! You do a great job too. Just wondering... why does this deb not work via Ubuntu Software Centre? When I try to install WPS office, it says that there was a problem, and that this is quote, "a serious error" that should be reported immediately to the developers. So I'm trying to let someone (whether a developer or not) know what the problem is so they can fix it! I am running an AMD phenom 64 bit processor (quad core but older) 8Gb Ram. I'd like to install and run Kingsoft Office. I've seen Kingsoft 64 bit .deb versions, but not for Ubuntu 12.04. 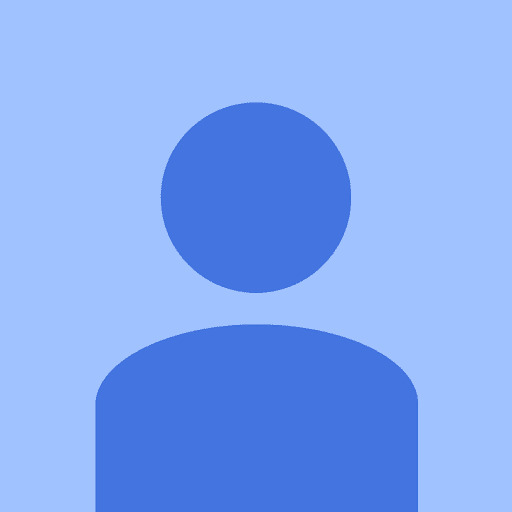 Can I install Kingsoft Office on my system? (Either 64 bit or 32 bit if that would work. Yes, you can and it works perfectly on Ubuntu 12.04. I run it every day. Sergey, thanks for your reply. Did you install the 32 bit version or a 64 bit version. I have a 64 bit processor (AMD 64) and would prefer that, but if the 32 bit is the only one that works I can deal with that too. 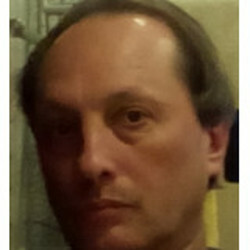 jojothehobo wrote: Sergey, thanks for your reply. Did you install the 32 bit version or a 64 bit version. I have a 64 bit processor (AMD 64) and would prefer that, but if the 32 bit is the only one that works I can deal with that too. I installed 32-bit (_i386) release. And don't care much for the time being. Well, 1) this software is still in Alpha version state, which means a lot of testing is still ahead. 2) For a standalone notebook it doesn't matter much 32- or 64-bit version it is. Most important is how correctly word processing - spreadsheet calculation works. There are still bugs already found and to be found. I downloaded the 32 bit libraries for my 64 bit Ubuntu 12.04 and then downloaded and installed the Kingsoft Office Linux version for 12.04 A 12. It initially took me to the Ubuntu Software Center to install the version there, but that didn't work after three tries. I then opened the downloaded version using GDebi and after I had to reinstall the 32 bit libraries it installed and worked. The symbol fonts weren't there but I used the FAQ to download them. The thing I noticed is that Kingsoft Office is by far the fastest office suite on Linux. It starts up faster than LibreOffice, Calibre Office, AbiWord or even Microsoft installed using CrossOver. It is in fact the fastest office suite I've ever used. I think it is a keeper and hope it continues to evolve and develop.